Born and raised in Montgomery County, Maryland, YLan grew up wanting to better understand her Vietnamese American identity. As a child of refugees, she heard unbelievable stories of her family’s difficult and long journey to America – to YLan, resilience was in her blood. But when she went to school, YLan saw very little representation of her identity and experiences. When history classes got to the section about the Vietnam War, she would uncomfortably sink into her seat as her classmates stared at her for answers, but she didn’t have any. Those stories in the history books weren’t her story. She found spaces at the University of Maryland as a Psychology major and Asian American Studies minor where she felt many questions were finally being answered. She joined the Asian American Student Union and committed to community-building and organizing around issues of identity and equity for students of color as a whole. She learned about the importance of programs like Asian American Studies. 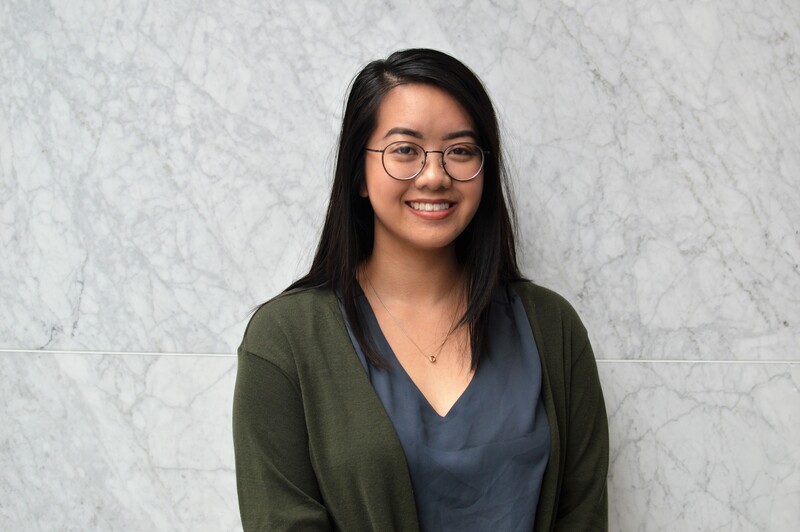 YLan’s passion for Asian Pacific American issues and community-building connects her to AALEAD’s mission and values. She believes in the importance of creating and maintaining safe spaces for underserved Asian Pacific American youth to explore their identities, understand their experiences, and build community.